Totally Remodeled 4bdm 2ba plus large Den (could be 5th bedroom)! RV parking and carport! large backyard with storage room! 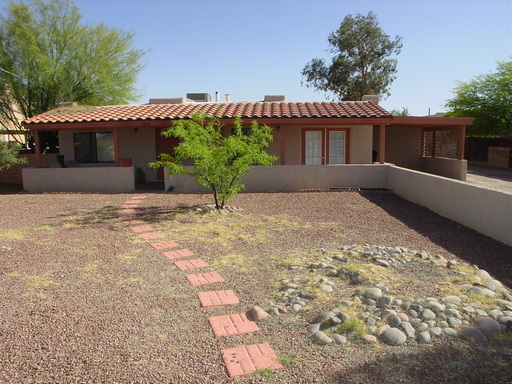 Located in great neighborhood less than 1 mile to the U of A. All appliances included. The A/C will keep u cool all summer long! Home has 1 carport but lots of extra parking. Also very near to Cat Tran access!